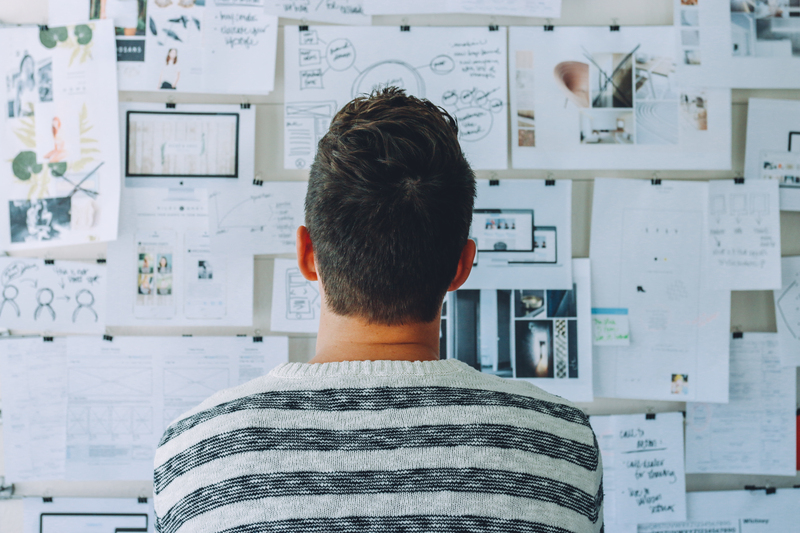 The Foundation for Community Association Research is a national, nonprofit 501(c)(3) organization devoted to common interest community research, development, and scholarship. Incorporated in 1975, the Foundation supports and conducts research in the community, homeowner, and condominium association industry. 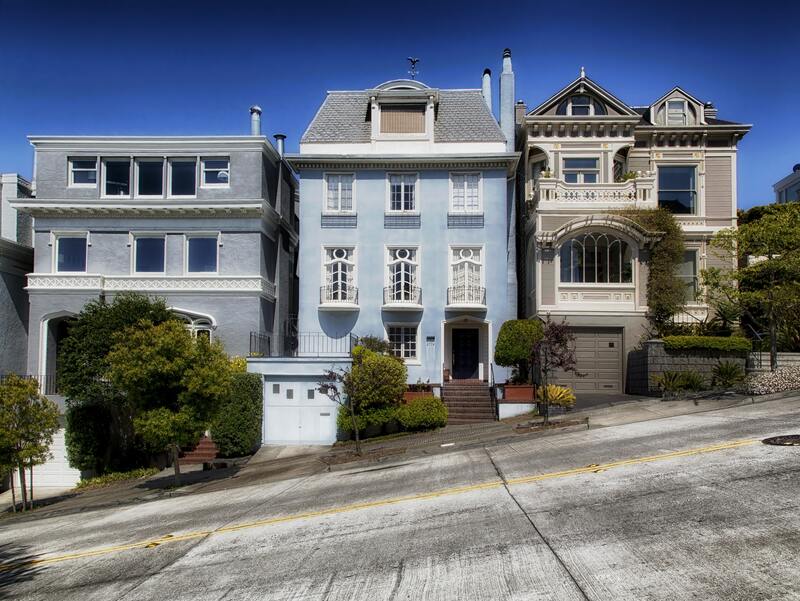 For the seventh time in 13 years, Americans living in homeowners associations and condominiums have told pollsters they are overwhelmingly satisfied in their communities. The Foundation’s YouTube channel is a hub of information for anyone interested in learning more about the community association industry. 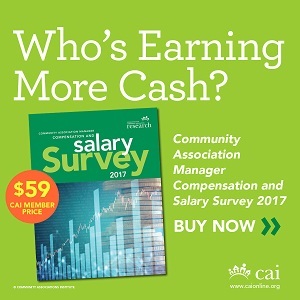 The 2017 Community Association Manager Compensation and Salary Survey is now available for purchase. 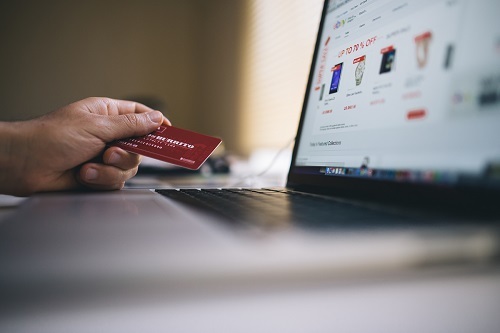 This survey represents complete, accurate, and up-to-date compensation data on the community association industry. 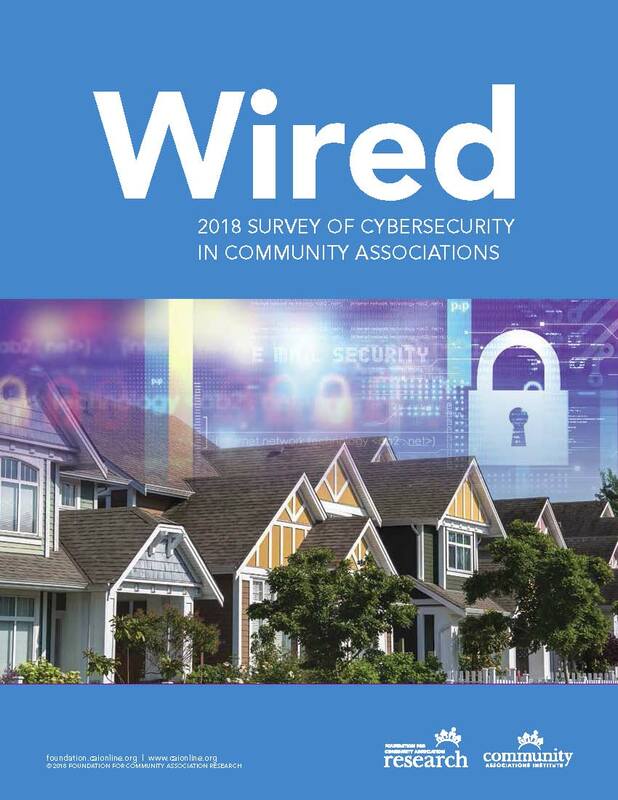 New research shows more than half of community associations implement policies and procedures to safeguard homeowners’ financial information. 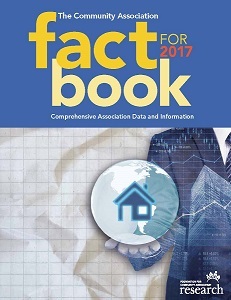 The latest Community Association Fact Book, the most comprehensive compilation of national and state community association data, includes several new components: the history of federal involvement in community associations, economic contributions and value-added benefits of community associations, and updated and expanded data for 55+ condominium residents. We have a full menu of programs planned for the coming year. Review our research agenda and learn more about what we’re working on. 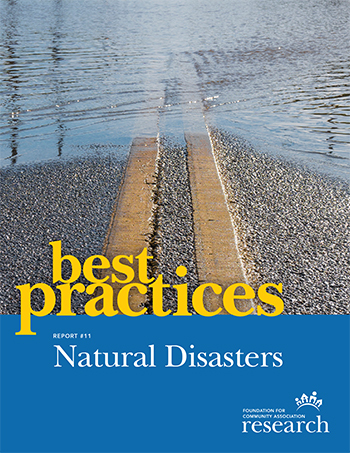 Our latest report, Natural Disasters, is designed help association leaders prepare for natural disasters, before and after the disaster occurs. It provides basic information, training resources, checklists, sample documents, and relevant case studies that address disaster planning and response. The Foundation is researching the unexpected financial strains on community associations resulting from aging infrastructure. 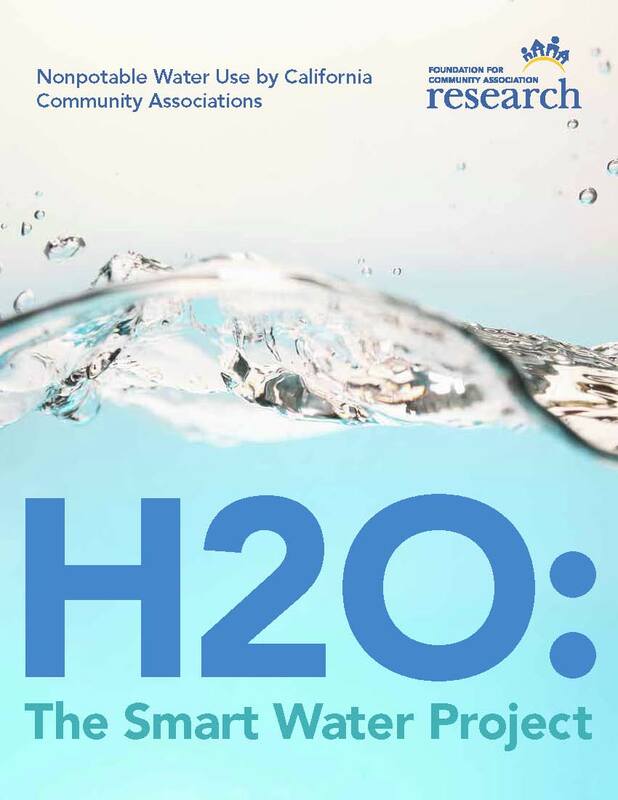 Our new Smart Water Project Report examines water use and reuse in the state of California and evaluates prospects for using new technology, retrofitting existing systems, and increasing the use of non-potable water. Apply for a spot on the board of directors or a committee. 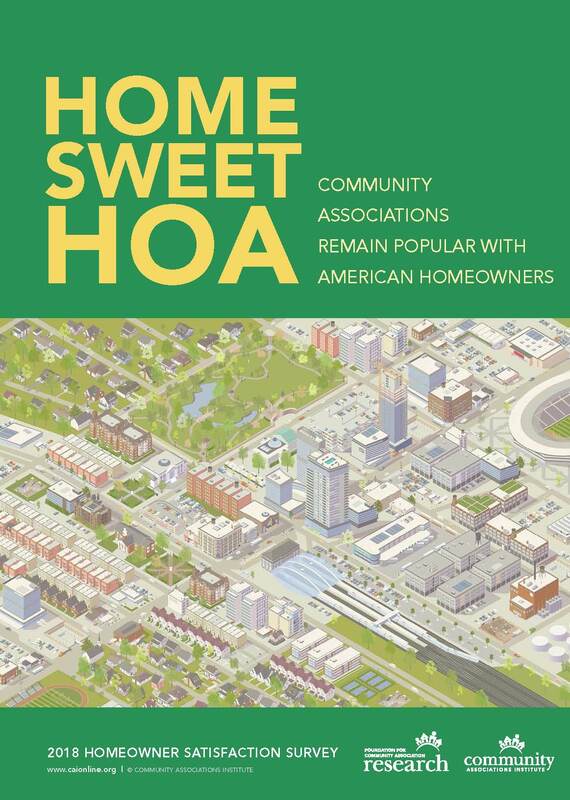 Learn the history and trends of U.S. community association housing. Stay abreast of state issues. 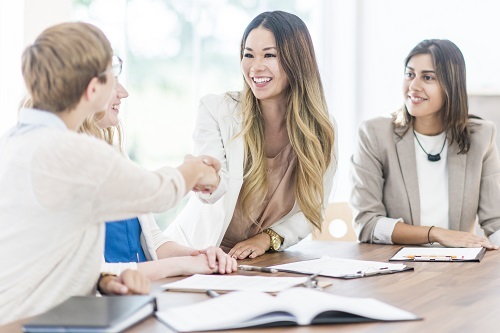 Evaluate staff salaries with the Community Association Manager Compensation & Salary Survey. Find out from the FY 2016 annual report. What Makes a Great Community Association? Best Practices Reports define benchmarks for community excellence. Your donation is essential to the continued growth of the Foundation and our future research initiatives. Amazon.com donates 0.5% of the price of your eligible AmazonSmile purchases to the Foundation for Community Association Research.